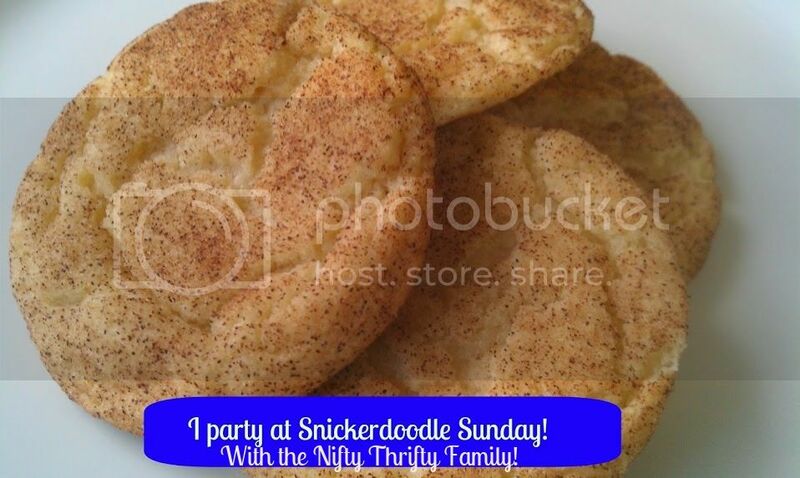 Hi everyone and welcome to the Snickerdoodle Sunday. We are so happy to have you come party with us. 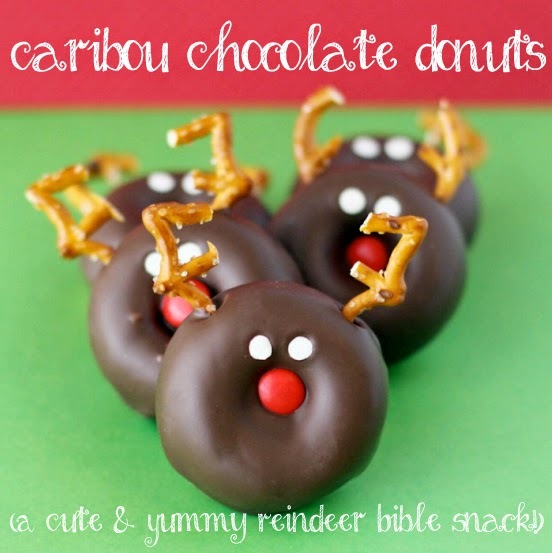 Are you looking for a fun and cute snack to take to your children's Sunday school or classroom? 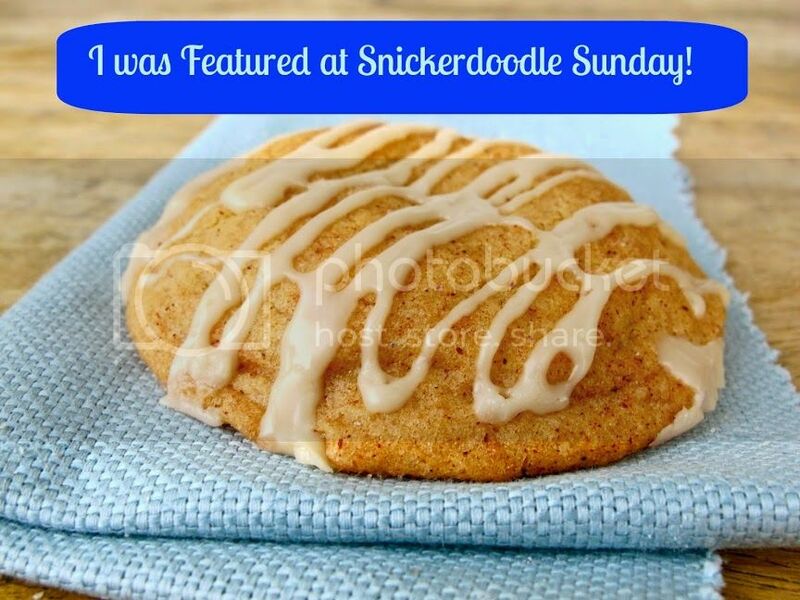 You need to check out the awesome post that I featured from last Sundays party. I am so going to be doing this for my children to take into their classrooms. I think it is Party Time so let's grab some cookies and start sharing.